Please take a moment to complete the following so Charlemae and Zachary are best able to coordinate their destination wedding most effectively. 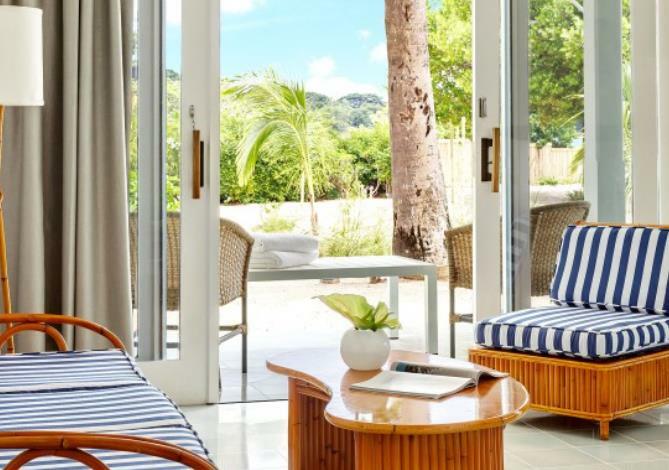 ​Tucked amid lush tropical flowers and soaring coconut palms, our Deluxe Garden guest rooms are set further away from the beach in breezy garden settings. Each has a private furnished balcony. 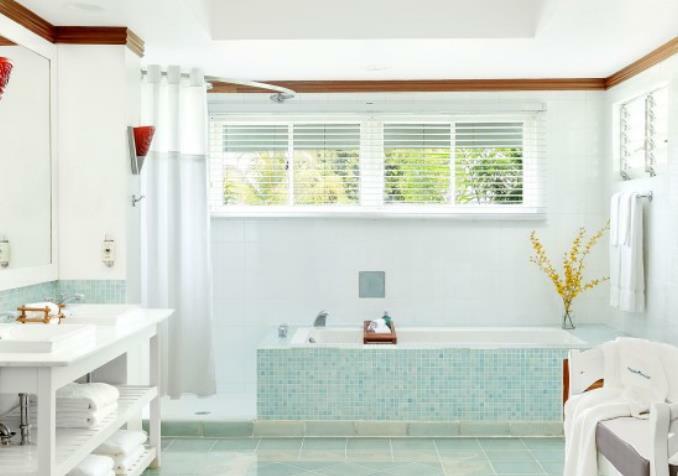 ​One king bed; chic Jamaican decor; balcony or patio; ocean view; located on the third floor of each building and on lower floors close to the ocean. 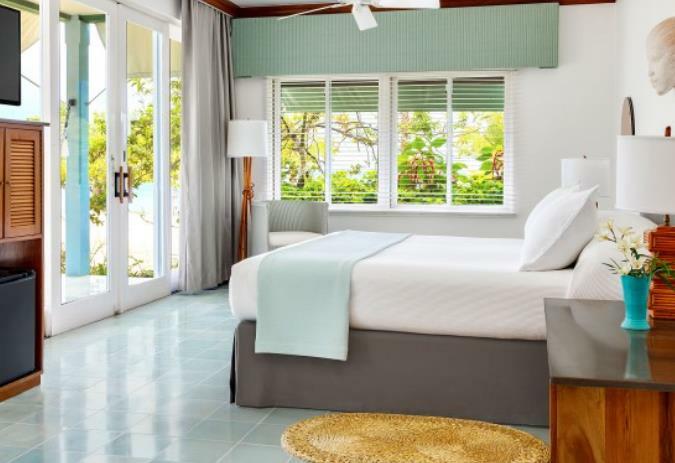 ​Located in the heart of the resort and offering the closest access to the beach, our Deluxe Beachfront guest rooms have sliding glass doors onto private furnished balconies with angled views of the Caribbean. One king bed; just steps from the sand, on one of three floors, the spacious Beachfront Suites offer captivating views of the Caribbean from lovely furnished terraces. Indoors, relaxing seating areas and luxurious bathrooms with double vanities are among the suite's features. Guests enjoy nightly hor d'oeuvres delivered to their suite each evening, as well as in-suite dining. ​Notes: Ceremony Date is November 5, 2018. We usually recommend arriving at least two-three days before the ceremony date to enjoy group excursions and activities together. Not to worry, nothing is set in stone and preferred nights stay, departure & return dates can be modified at any time; this will just give us a good idea of what to expect and plan for. AIR DETAILS: Published Airfare is not yet available for the wedding dates. We will work with you to discover the best flight options for your unique situation/preferences. ​It is important that all guests ultimately book through My Favorite Travel Agent to ensure you obtain the same special amenities that everyone else in the group will be entitled to. Please do not hesitate to contact us with any questions you may have or if we can be of any assistance.